Friendly and charming service at this Winnipeg favourite. 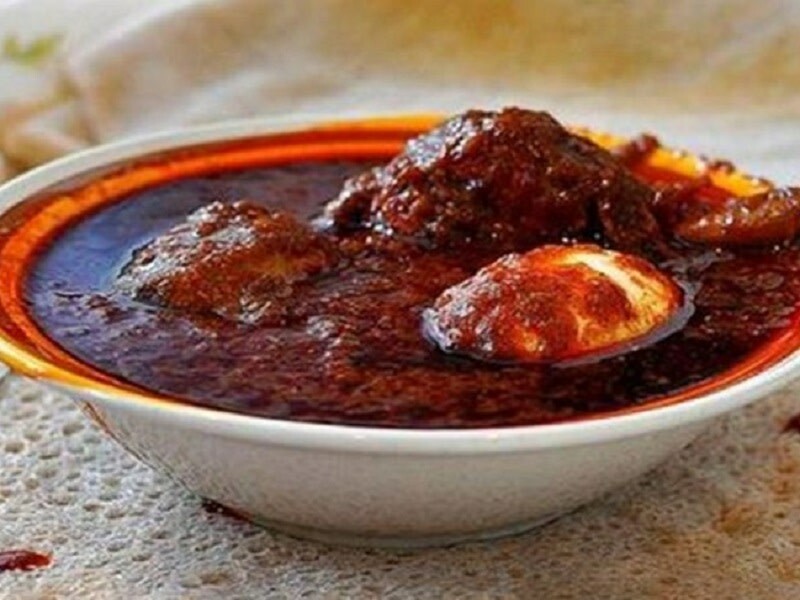 Ethiopian favourites like doro tibs and wots (stews) served with house made injera. 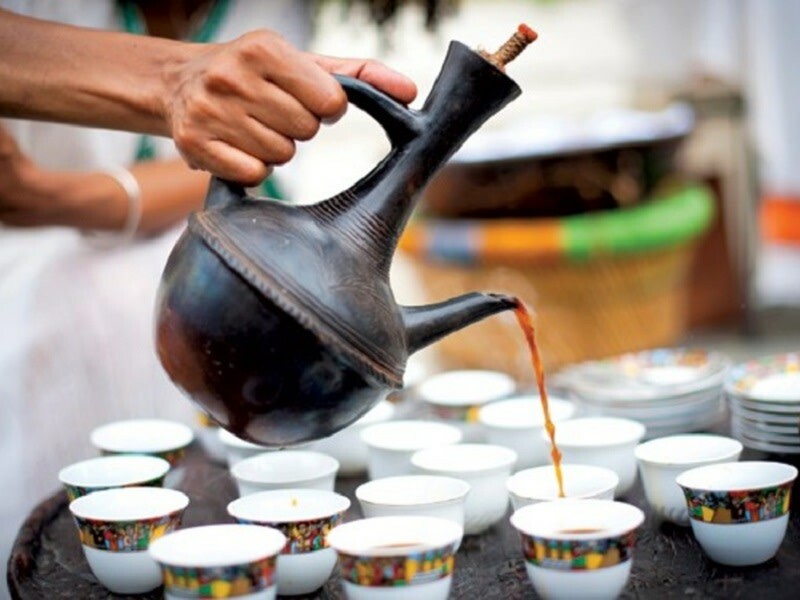 Make sure to order a traditional Ethiopian coffee to finish the meal.